Married: No I'm enjoying life! I recently left college, where I completed a sports development coaching and fitness qualification. I then spent 18 months in customer service roles in the leisure industry before joining Linksap as a resourcer - and my first job in recruitment! It has been a steep learning curve but I've loved every minute of it so far, and now know so much more about SAP. Interests: I enjoy going out and socialising with my friends, also skiing and watching great films – I hate spiders! 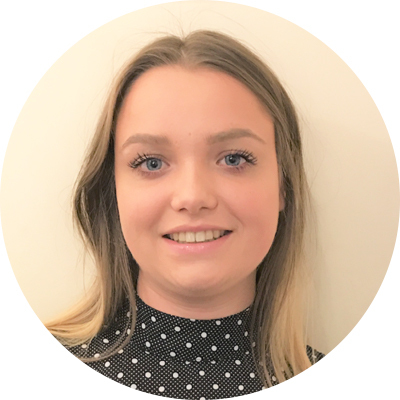 Aims: I am lucky to join an experienced and motivated group of people, and look forward to developing my career further here at Linksap.